Sony Entertainment Television’s renowned show The Kapil Sharma Show leaves no stone unturned to entertain its audience. With every coming weekend, it engages its audience with its unique comic storyline. 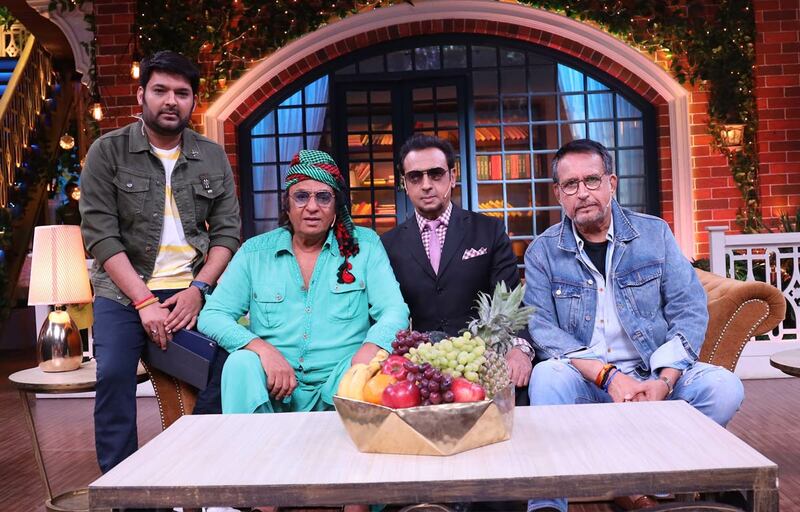 The recent episode of the show will see Ranjeet, Gulshan Grover and Kiran Kumar sharing television space with the ace comedian Kapil on The Kapil Sharma Show. Further, in the show, Gulshan Kumar will be seen sharing many more interesting incidents he has with Bollywood artists Sonal, Dimple Kapadia, Naseeruddin Shah, and Sunny Deol.